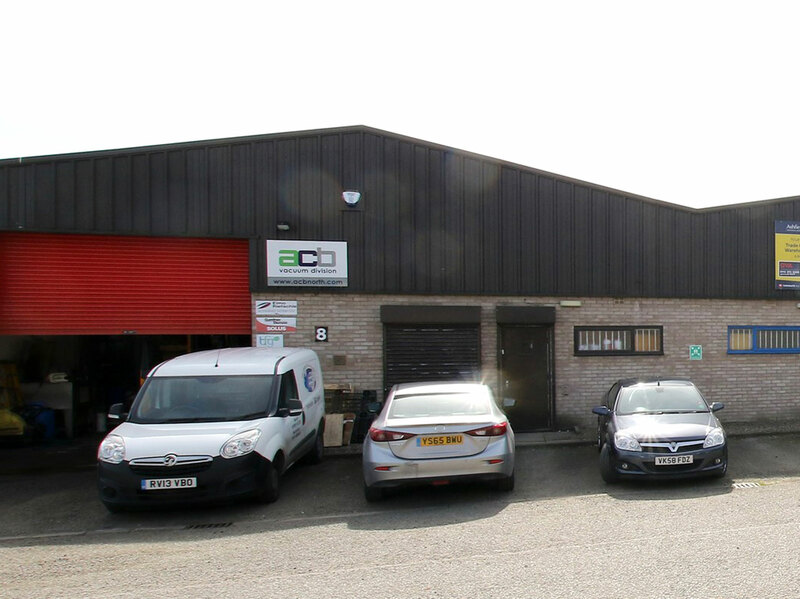 Unit 8 comprises part of a development of modern single storey industrial units constructed in two terraces. Eaves height is approximately 4m (13 ft). The two terraces are arranged around a large shared yard area. 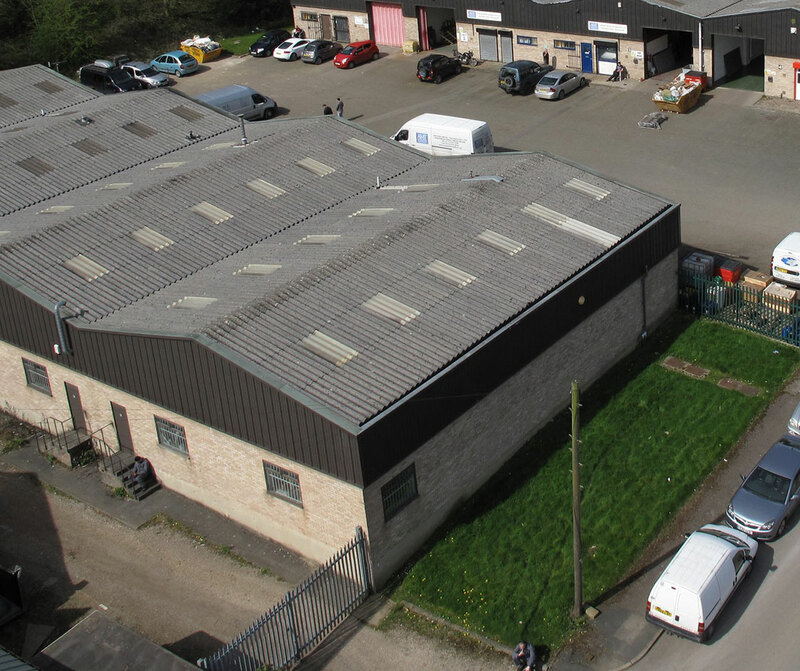 Close to Leeds City Centre & J1 M621. 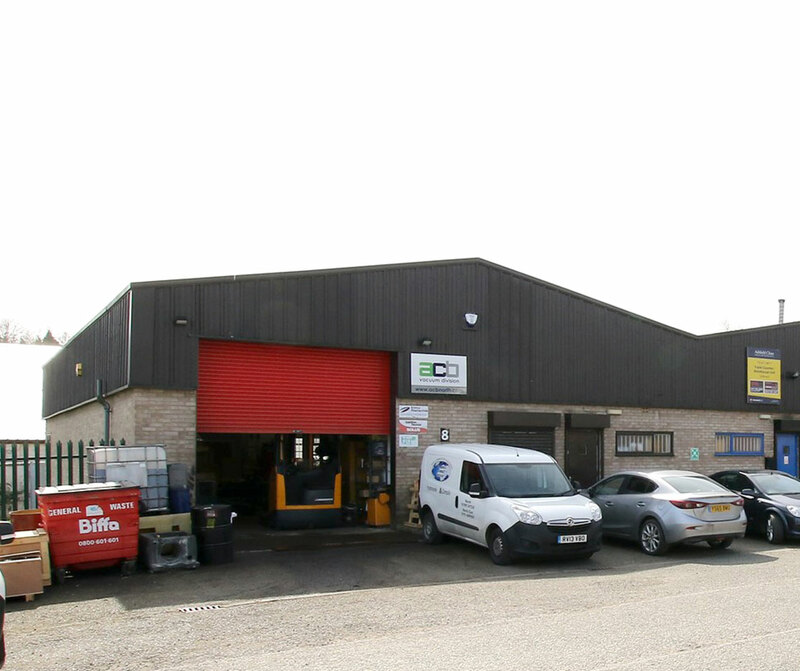 The unit is situated on the well established Whitehall Road Industrial Estate.